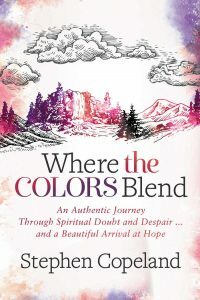 If you want to be encouraged, challenged, motivated, and inspired, this is the book for you. Stephen is an authentic and raw author. He told the story of his journey in a powerful and emotional way. 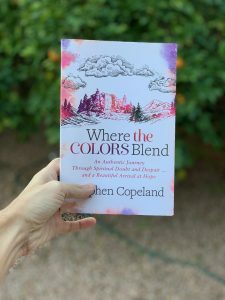 Not only did his writing style keep me hooked from the beginning, but it allowed me to truly connect with Stephen. 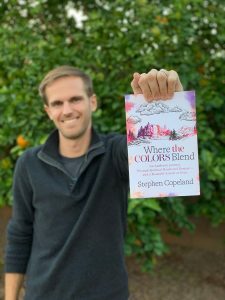 As a fellow believer, Stephen touched on subjects, feelings, and emotions that most, if not all, Christians experience at some point in their journey. Certainly things that I have struggled with. However, this book was a powerful reminder that God has a plan for each of us. We may not feel like he does, and less likely do we have any idea what it is. But he does. And, he will use people and circumstances around you to show you that plan. I would highly recommend grabbing a copy of this book today! You will not regret it.